The spat between the RBI and the Finance Ministry hit its lowest level last week after the ministry wrote to the RBI, threatening to invoke Section 7 of the RBI Act. 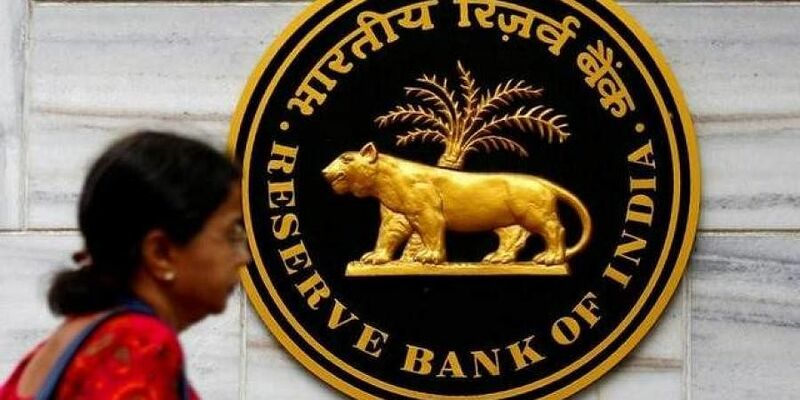 NEW DELHI: With all eyes on the RBI board meeting on November 19, the government has asked Finance Ministry officials to avoid making any unnecessary public comments to fuel speculation. Officials of the Prime Minister’s Office (PMO) will meet Finance Ministry officials ahead of the meeting. “The market is rife with all kinds of rumours and speculation ahead of the November board meeting. In this context, any unnecessary public remarks by government officials may be counter-productive and may spark negative sentiment in the market and among investors,” a senior government official told TNIE. The spat between the RBI and the Finance Ministry hit its lowest level last week after the ministry wrote to the RBI, threatening to invoke Section 7 of the RBI Act. This led to public outbursts of Deputy Governor Viral Acharya and sparked rumours that RBI Governor Urjit Patel might resign. After the markets reacted negatively to the news, the government issued statements to announce a ceasefire, albeit temporarily. However, the fight between the Finance Ministry and RBI is far from over, as can be seen by the recent tweets by Economic Affairs Secretary Subhash Chandra Garg, wherein he took a jibe at the deputy governor. There are media reports that the government intends to step up the pressure on the central bank to relax lending curbs and hand over surplus reserves even if it risks provoking a resignation by the bank’s governor. In this backdrop, the PMO is likely to intervene. The official added that the PMO would have a meeting with the Finance Ministry team ahead of the November 19 board meeting.“The PMO is keeping a close watch over the situation. Ahead of the meeting the PMO is likely to meet the Finance Ministry team to get full details of the situation,” the official added. 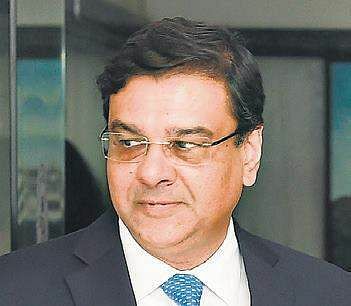 Urjit Patel to resign on Nov 19?